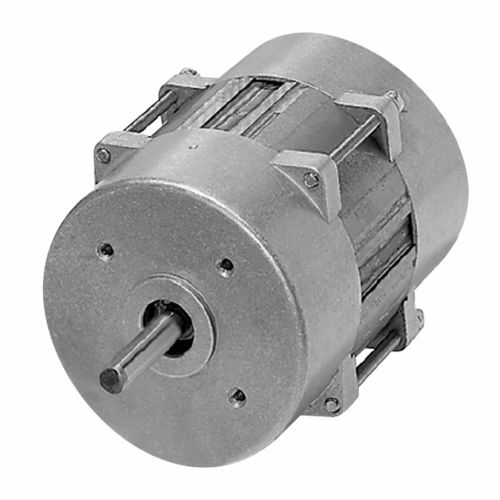 Capacitor motors are available in external and internal rotor designs. The two or four-pole motors of this type feature a simple, robust design. 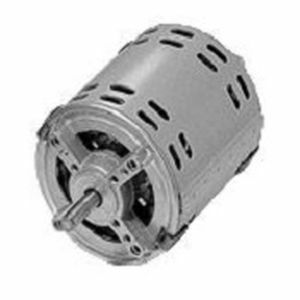 Capacitor motors are versatile in use and suitable for a wide variety of applications. Capacitor motors are 2- or 4-pole single-phase asynchronous motors with a main winding and an auxiliary winding. To generate a rotary field, the operating capacitor, which is switched in series with the auxiliary winding, attains a phase shift of the main and auxiliary winding. Compared to shaded-pole motors, the capacitor motors feature better efficiency and a higher start-up torque. 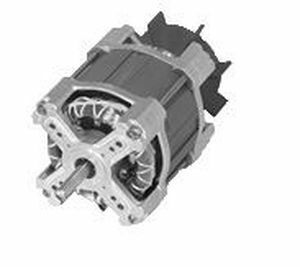 Capacitor motors include a total of three different models, one with open housing (IP 00), another with semi-open (IP 20) and another with closed motor housing.